A Washington DC native, Brook Yoder is a singer/guitarist with a crowd pleasing repertoire of hundreds of songs that you've all heard. 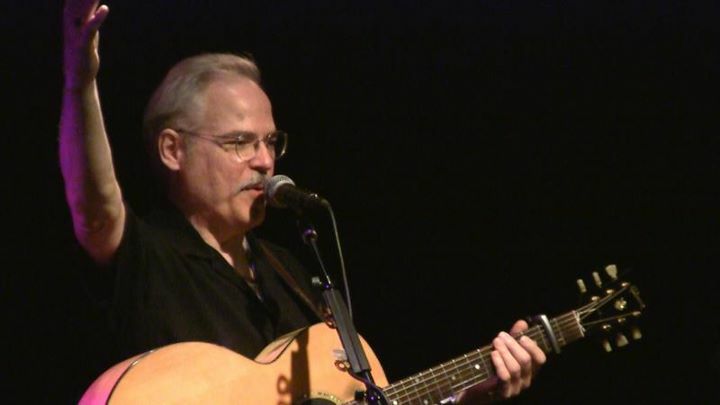 He has been playing venues on the east coast since the 1970s and specializes in songs that bring you back to the places and times that you remember most fondly. 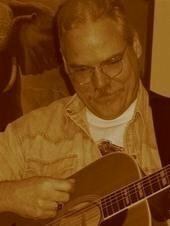 Classic Rock, Pop, Folk, Irish pub songs and ballads, and singer/songwriter music that you grew up with and fell in love to, delivered with feeling and lots of good humor. 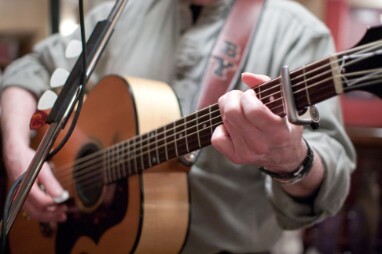 Whether you're looking for an entertainer for your restaurant, bar, pub, special event or house party, Brook will make your friends and customers feel at home and part of the part with great music and a living room feel. Go to our online store to hear mp3s of Brook doing some of his favorites!